Experience your wild side with a choice of nearby attraction passes to the Amphibus River and Land Adventure, Calypso Waterpark and Park Omega. 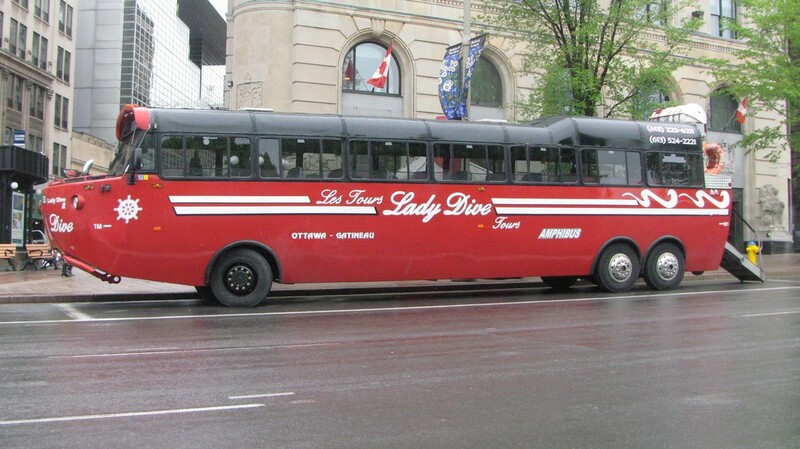 See the city on a double decker bus or tour our Museums of War and History. View our menu details below.